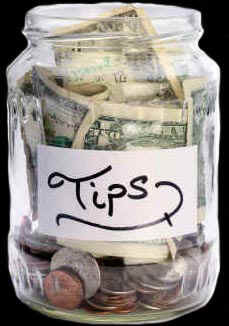 I survive on tips, so please help. Thanks! Welcome to My Soap Box!!! A website with Blogs from Victor the SnakeMannn! Here he is going to let everyone know what he thinks about what he thinks about anything as he thinks it here! This is My Soap Box! Tips to not be Racially Profiled!!! Need to Quit Smoking? Click Here! Do you wonder where all my pics are hosted? Are you tired of Photobucket and imageshack not posting your photos or limiting your bandwidth? Get your OWN Website with thousands of photos of any content you want to host here!!! Click the banner and check it out! Special Offer!!! Only HALF PRICE!!! $3.88 a MONTH!!!! Don't believe me? CLICK HERE!!! Check out some other great sites below!!! Check out some of my other great sites below!!! Add me at Tea Party Nation!! Not a Member yet? Sign Up!!! Victor the SnakeMannn, The Internet's Biggest E-lebrity! SnakeMannn.com is made in America!! !